 The purpose of this form is to advise Sono School Of Music of your non attendance for a period of 2 or more weeks. 1. Your standing lesson appointment will be “paused” such that you will not be charged fees for the leave period. 2. Any lesson credits will remain valid. 3. Your lesson appointment time will be held for you where leave time is deemed reasonable. 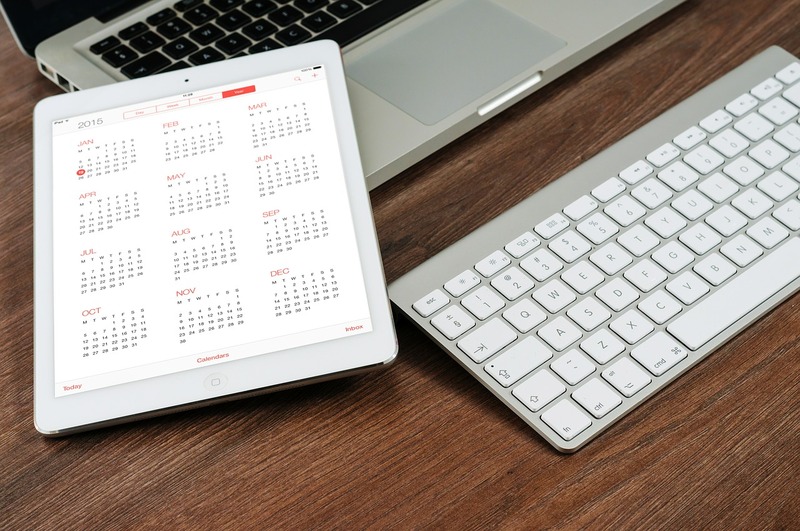 In the case of a lengthy absence, if we need to make any changes to your appointment time we will consult with you before your lessons are recommenced. ii) the date and amount of your payment received prior to leave. Please note that lesson credits held prior to leave are not considered when determining your direct debit reactivation date. Please allow up to 7 days for Notice of Leave to be processed.